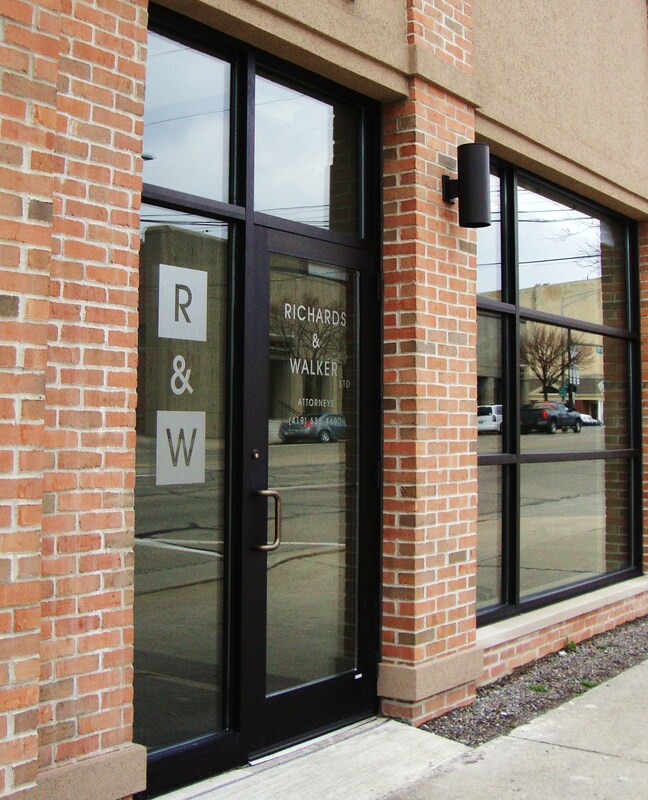 Contact Us | Richards & Walker, Ltd. Call or email us to schedule an appointment or stop by and see us. 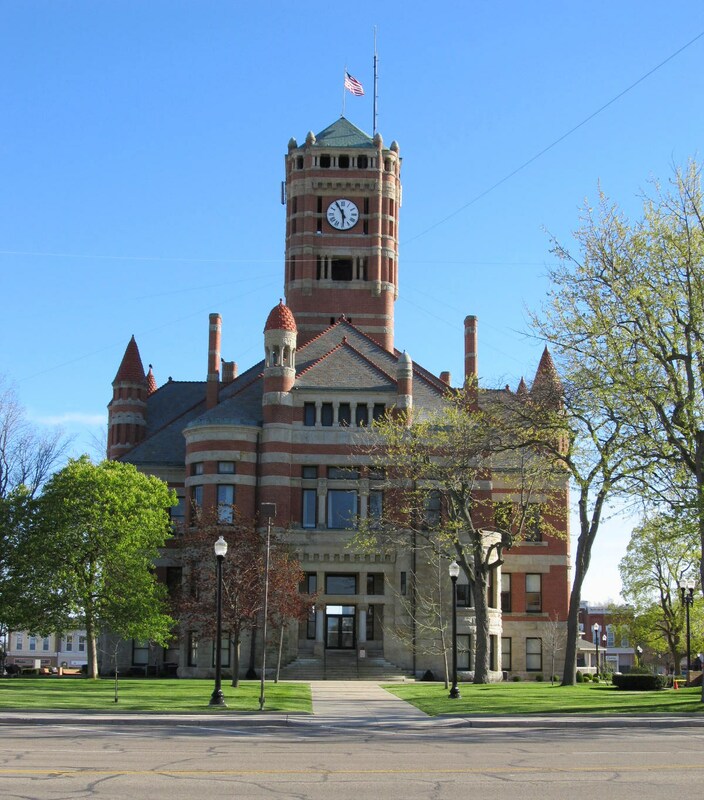 Our office is conveniently located in downtown Bryan. Follow OH-15 S into Downtown Bryan. Turn Left at the Courthouse onto High Street. Our office is on the right in the first city block. Follow OH-2 N into Downtown Bryan. Turn right at the first intersection past the courthouse onto High Street. Follow High Street into Downtown Bryan. 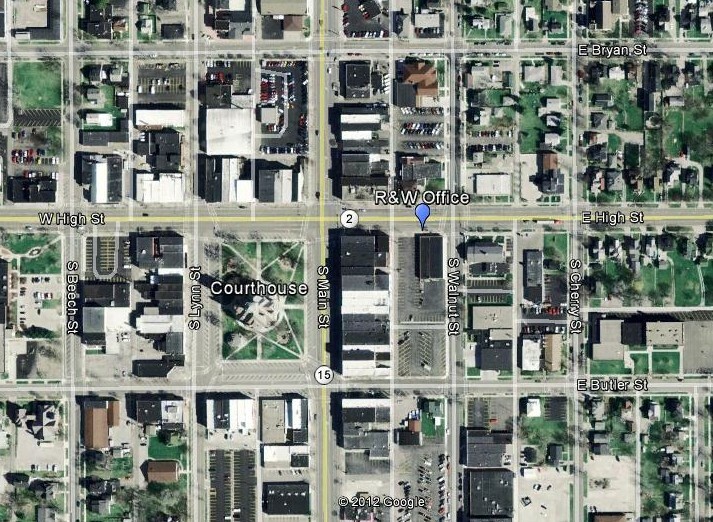 We are located on the right, in the first city block past the Square. Follow OH-2 W/ OH-34 W into Downtown Bryan. Our office are located on the left, one block before the Square. © 2019 Richards & Walker, Ltd.